The information presented on this page was originally released on April 9, 2010. It may not be outdated, but please search our site for more current information. If you plan to quote or reference this information in a publication, please check with the Extension specialist or author before proceeding. MISSISSIPPI STATE -- A cold winter may have delayed strawberry harvesting, but it did not affect the quality or taste of berries. “Once it gets hot, the plants will stop ‘berrying’ and we’ll be done for the season,” Mathis said. Allen Eubanks, owner of Eubanks Produce, grows strawberries in George County and is also seeing a good harvest. Mathis and Eubanks both sell their berries locally and benefit from this high demand. Eubanks also sells his berries to retailers in Alabama and Louisiana and to Wal-Mart stores. 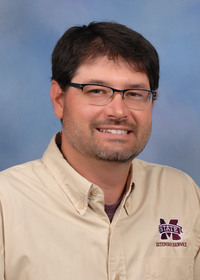 Research at Mississippi State University may benefit strawberry growers in the state. Porter said researchers are conducting trials using “high tunnels,” which are unheated greenhouse structures that help regulate temperature. Eubanks has used high tunnels on some of his land for the past three years. 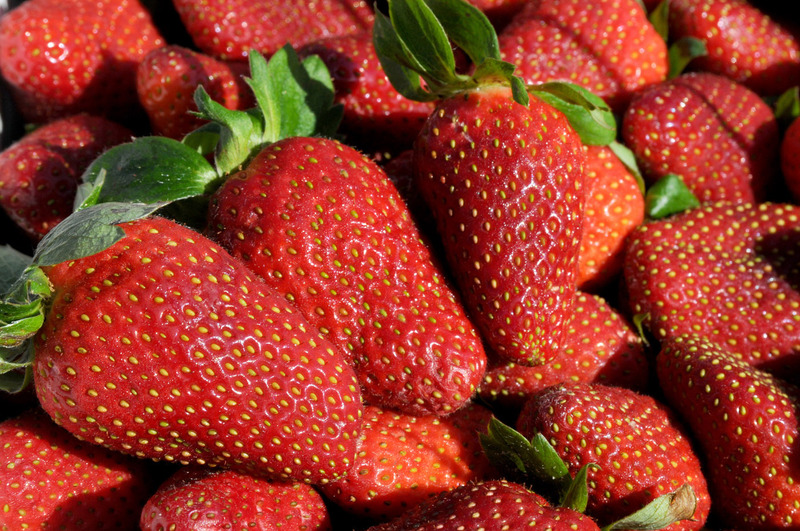 Despite the harsh winter, customers will enjoy quality strawberries. Eubanks agreed that customers will be happy with this year’s strawberry harvest.